If you are planning to start your own business, you first need to establish a solid plan. From doing your market research and evaluating the potential of your products to scouting out the perfect location for your retail operations, you will have plenty of things to do and lots of things to consider. One of the most critical parts of starting a new business is developing a comprehensive business plan. The blueprint you create will play a pivotal role in everything from your ability to obtain financing for future growth to procuring a lease on a retail store. If your business savvy is stronger than your writing ability, you might want to outsource the creation of your business plan. Hiring a writer can be a smart move, one that could save you time, enhance the value of your brand and help you attract the best possible business. Here are some key things to look for when hiring a business plan writer. Not all business plan writers will have the expertise needed to understand your niche, so look for a writer with experience in your particular industry. This kind of targeted knowledge is what separates a good business plan writer from a great one, so ask about their background and what types of plans they have done in the past. If you operate in a narrow niche, it is not always easy to find someone with the proficiency you need. Even so, a minimum of effort here will go a long way and pay big dividends down the road. It should go without saying that a good business plan writer, first of all, must be a solid writer. 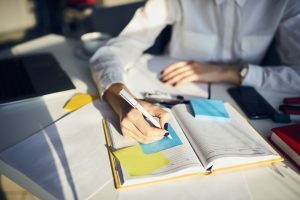 Without writing ability, even the most profound business plan will be dull reading, and that will not reflect poorly on the business owner involved. Before you hire a writer to put your endeavors into print, always insist on several writing samples. These do not necessarily have to be from other business plans, although that certainly will not hurt. But no matter what the subject, the writings should demonstrate a solid command of the English language as well as proper punctuation and spelling. One of the most valuable things about a business plan is that it could help you obtain financing. Whether you are building a new factory, opening up your latest retail store or buying inventory, you will need funding to make it happen. 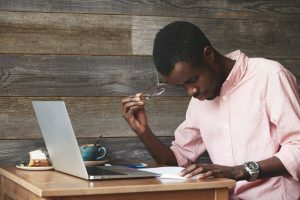 Since a business plan is such an essential piece of your financing plans, it is crucial for the writer to be both financially savvy as well as gifted. Your business plan writer does not necessarily need to be an MBA, but they should have a basic understanding of business financing and how it works. 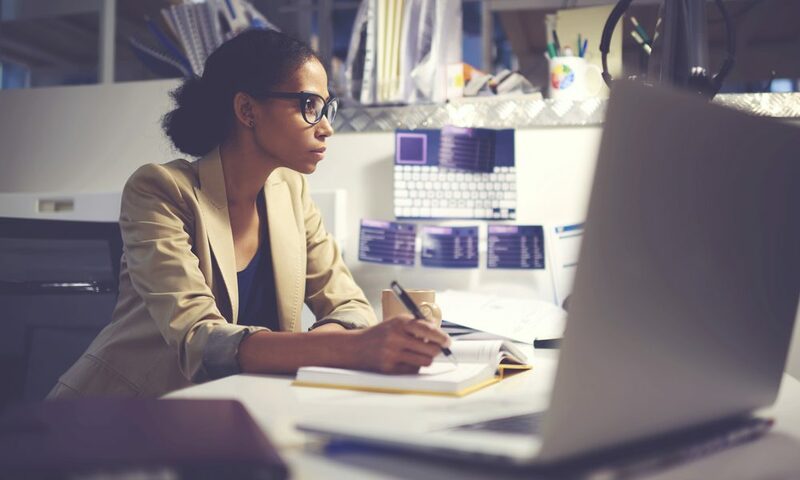 Whether this is your first foray into the world of entrepreneurship or just the latest in a long list of endeavors, you need a solid business plan to bring it all together. Hiring a great business plan writer can put you one step ahead of the competition, even before your new firm opens its doors. Previous articleHard Truths: What’s Holding You Back?